Artichokes, both globe and baby, are an expensive ingredient and it is important to cook them with care. Cooking artichokes sous vide gives a consistent result as the temperature of the water remains the same throughout, unlike when cooking conventionally on a stove when the amount of heat must constantly be adjusted to control the cooking process. Here we provide a basic recipe for a barigoule to add to the vacuum bag when cooking the artichokes. 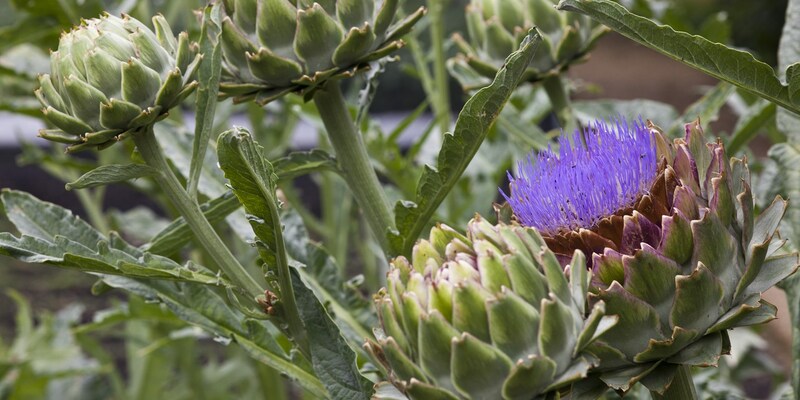 For instructions for preparing globe artichokes, look at our easy-to-follow guide. For a much sharper flavour, Nuno Mendes cooks his artichokes in straight white wine, omitting the water altogether. Martin Wishart makes a classic Artichokes barigoule and Tom Aikens’ Poached turbot with artichokes and Sauternes velouté is an upmarket supper.Marcus Wareing Queen Anne’s artichoke tart is refined and rich.